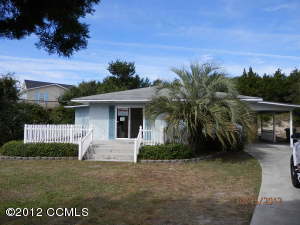 In February 2013 there were no lots for sale that sold in Emerald Isle. 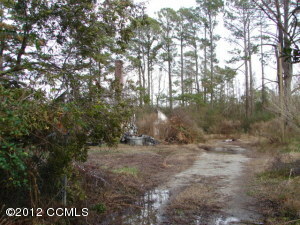 There were no pending lots for sale in Emerald Isle in February. 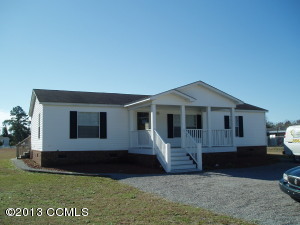 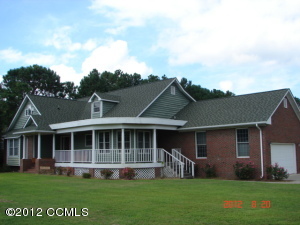 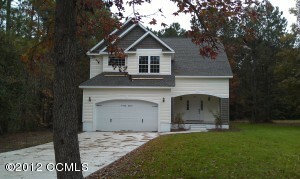 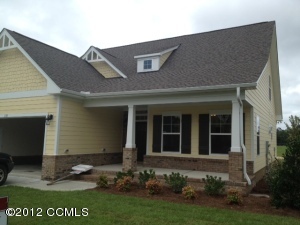 Homes for sale in Emerald Isle shows that in February 2013, 11 homes were sold and closed in Emerald Isle NC. 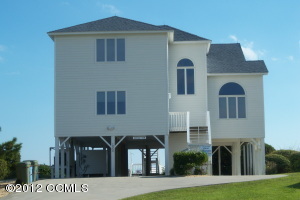 Of the homes sold in Emerald Isle NC, four of the properties were located in Emerald Isle’s general city limits. 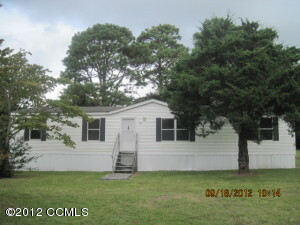 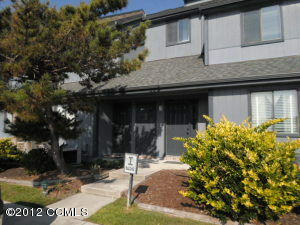 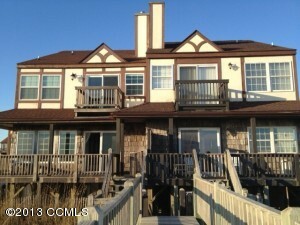 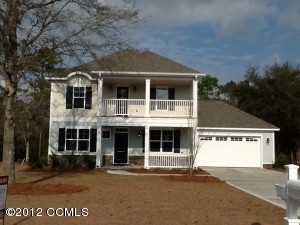 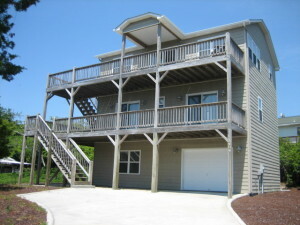 One of the properties was located in Pebble Beach and another in Sound of the Sea in Emerald Isle NC. 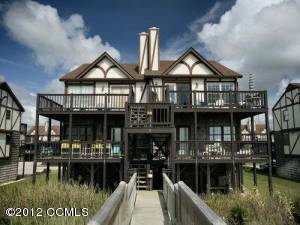 Homes for sale in Emerald Isle NC shows that one of the properties sold is located in Emerald Plantation and one in Surf Side subdivision in Emerald Isle NC. 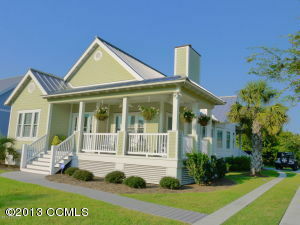 Homes sold in Emerald Isle NC shows that the last three homes sold during February in Emerald Isle NC were located in Ocean Reef subdivision, Sunset Landing subdivision, and Wyndtree subdivision in Emerald Isle NC. 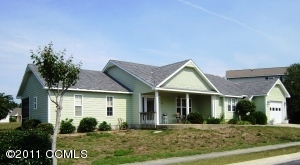 Homes for sale in Emerald Isle NC also shows that 24 homes were put under contract to be sold in February 2013 in Emerald Isle NC. 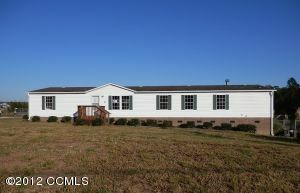 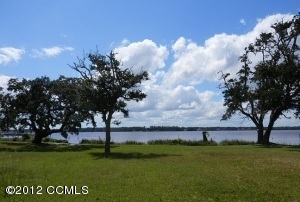 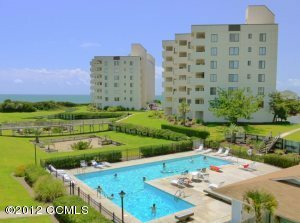 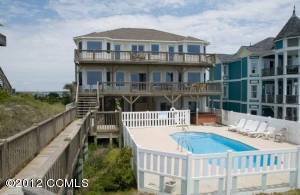 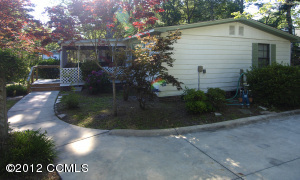 Homes for sale shows that 9 of the homes are located in Emerald Isle NC general city limits. 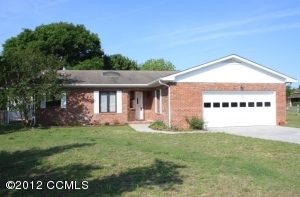 Homes for sale in Emerald Isle also shows that one property was located in Emerald Cove subdivision, one located in Emerald Plantation subdivision, one located in Shorewood subdivision, and one located in Jefferson Place subdivision in Emerald Isle NC. 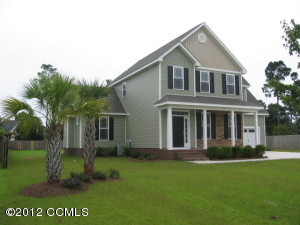 Also homes for sale in Emerald Isle NC shows that one of the properties put under contract to be sold in February 2013 in Emerald Isle is located in Sound of the Sea, one is located in Ocean Reef subdivision, one is located in Surf Landing Cove Subdivision, one is located in Ocean Oaks subdivision, one is located in Dolphin Ridge subdivision, one is located in Emerald Landing subdivision, and one is located in Wyndtree subdivision in Emerald Isle NC. 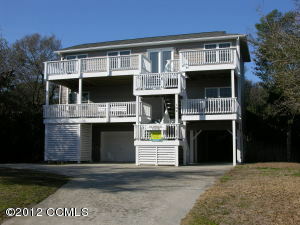 The remaining properties that were put under contract to be sold in Emerald Isle NC during February 2013 are located in Sea Watch subdivision, Dogwood Acres subdivision, and Lands End Subdivision in Emerald Isle NC. 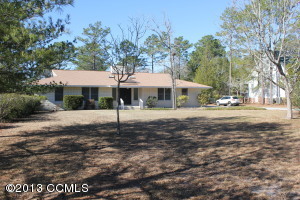 In February 2013 there were sold lots for sale in Emerald Isle. 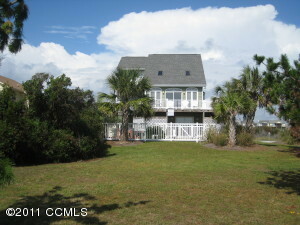 There were no pending lots for sale in Emerald Isle in February.